Inside: It’s a fact that parents are better at parenting when they schedule time for themselves. So, take a mini-break from the hustle bustle of the season to relax and re-balance. Here are some ideas that are shown to have a rejuvenating effect on both body and soul. Because everyone, (especially moms) are wiped out, exhausted, and lying comatose in bed trying to recover from all the festivities from yesterday. Have you ever read Peter Spier’s Christmas!? It’s a wordless children’s book about Christmas. Using detailed illustrations, he shows all the mountains of preparations (baking, decorating, shopping, planning, etc.) that parents go through to make the “season bright” for their kids. You need to take some time for yourself this week and indulge in some pampering. Here are three ideas to help you relax, de-stress and unwind using art, music, and baths. These ideas work with kids, too. Coloring and tangling have become very popular. 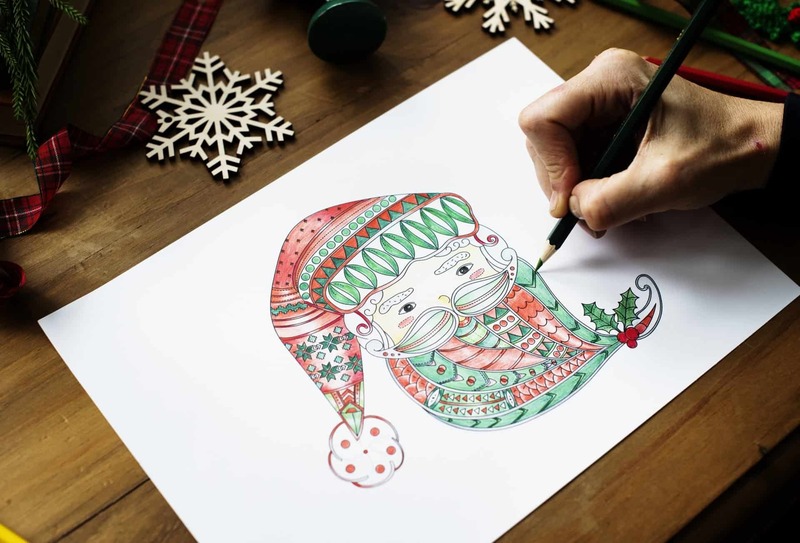 There are dozens of adult coloring books with all kinds of beautiful and intricate designs just waiting for someone to fill the spaces with color. Tangling is the repetition of simple patterns. You’ve all seen the millions of coloring books and pens on the market. It’s funny—society changes its mind on a dime. For example, when I was growing up we had all kinds of coloring books and crayons and the emphasis was “color within the lines.” Kids were considered “smarter” if their finished product showed a high degree of coloring within the lines. Then psychologists came out and said that coloring inside the lines was stifling creativity. So, the emphasis switched—coloring books were the “bad guys” and giving blank sheets of paper to kids was now in vogue. 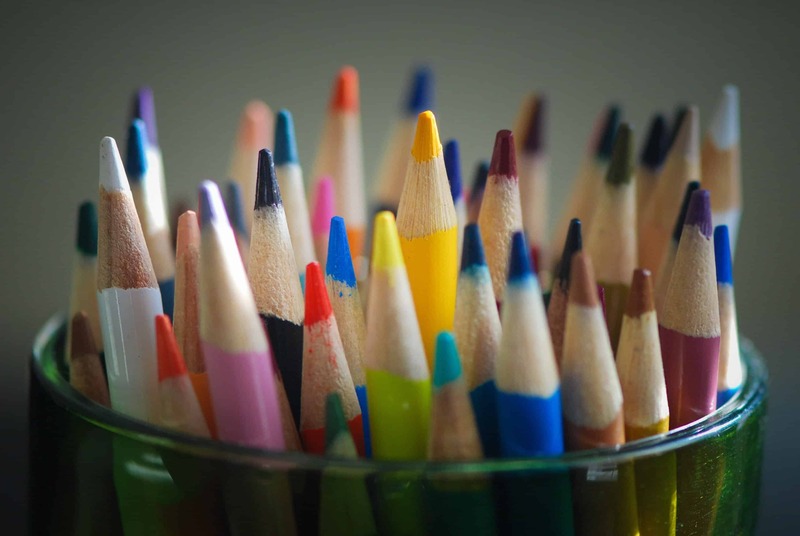 Even today, the term, “coloring outside the lines,” refers to someone showing a creative spirit. What goes around, comes around and bingo! Everybody loves coloring books and can’t get enough of them. One thing about all this coloring—it’s just plain fun and a great way to unwind and de-stress. I speak from experience: I colored every day with my granddaughter last summer and I’ve never felt better—probably because it was a throwback to my childhood. Adult coloring books are a great way to relax. There are literally dozens of these books on the market you can purchase–and then color your stresses away! Adult Coloring books: they’re everywhere! From expensive stationary stores to Walmart and Amazon. Pens/Markers/Colored pencils: Again, they’re everywhere. Gel pens, colored pencils, fine-line markers, and crayons. Here’s what to expect from markers, etc. Markers or gel pens: with markers and gel pens, the colors will be more vibrant. Colored Pencils: If you’re looking for a softer look and something that will allow you to shade and blend, you want colored pencils. Crayons: Some people prefer crayons because of the textures they create. 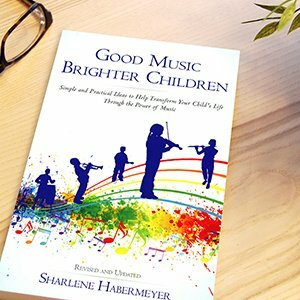 Check out this coloring book from Amazon–it’s one of their best sellers and it’s all centered on Relaxation. Have you heard of “tangles” or “tangling?” Tangling is a form of doodling and what you create are called “zentangles.” In a nutshell, it’s the repetition of patterns. You can read all about how tangles are created in the book, Totally Tangled. Tangling is also considered “brain aerobics,” because as you tangle, not only are you relaxing, but you are also giving your brain a workout. Think yoga for the brain. Usually “zentangles” are black and white, with some gray shading, but color can be added. The idea behind tangling? Stop thinking—just doodle, unwind and have fun. 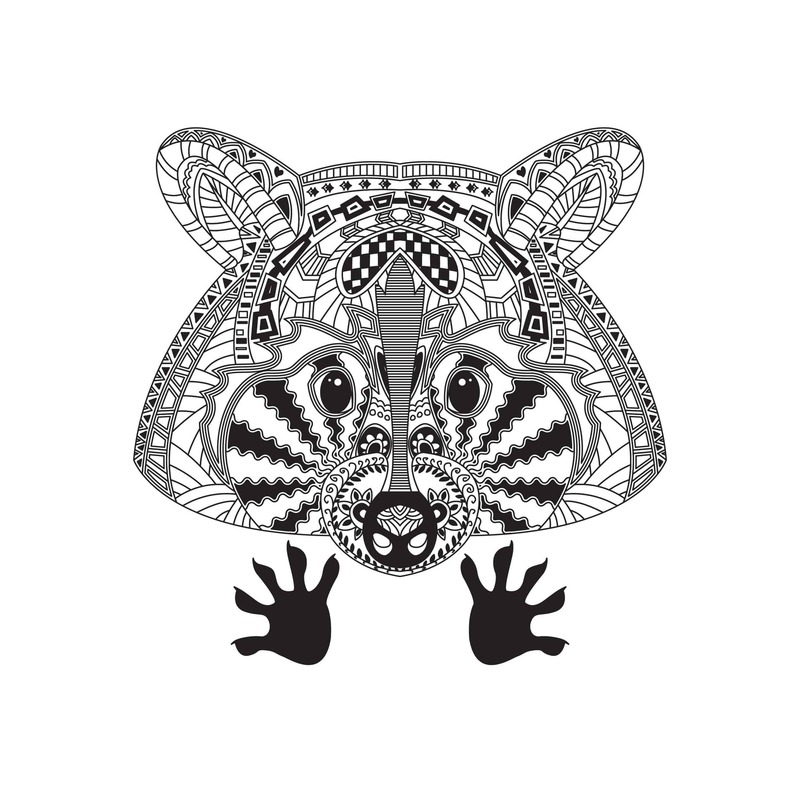 This is an example of a Zentangle–as you can see there is a repetition of patterns. These are fun and easy and the finished product makes you feel like a real artist! Tangling is not as complicated as it might sound. In fact, it’s easy, fun and relaxing. As you can see, you’re starting in one corner of the paper and tangling (repeating patterns) your way across the great divide. You don’t have to be an artist or artistic to “tangle.” Tangling allows you to tap into your creative juices without fear of failure. When you finish a tangle—it makes you feel like a talented artist. Not Leonardo da Vinci talented—but close. My son Brandon likes to doodle/tangle. 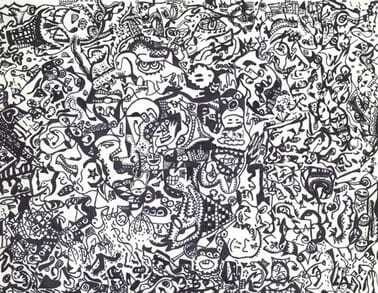 His creations are not exactly considered zentangles, but they are still interesting. And yes, for him it’s relaxing. His materials are very simple: white cardstock paper and a sharpie pen. Taking a bath should not be a luxury. Think of it as a necessity. Make time for it. You deserve it. There are many benefits to a simple bath, especially if you add Epsom salts and essential oils. Bathing can reduce aches and pains, allowing for relaxation, and help you to sleep. You can either purchase bath salts or make your own. If you want to purchase a bath salt, I highly recommend the San Francisco Salt Company. 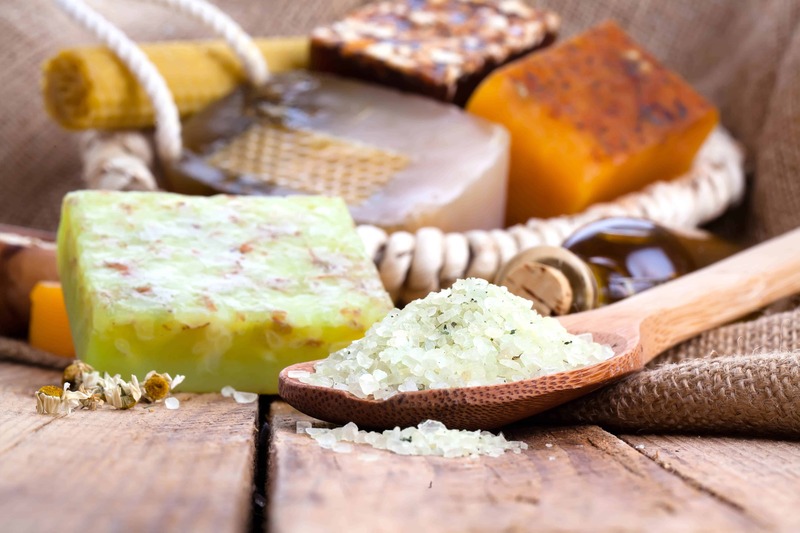 They carry everything from Himalayan bath salts to natural bath salts to Dead Sea salts. Epsom salt is magnesium sulfate. Magnesium is a mineral and is known to help people relax. Essential oils are a little more complicated. There are many different kinds and brands of essential oils. If you want an oil that can actually help in the healing process, you want oils that pass the AFNOR score. This is a score that demands strict adherence to the way the oils are processed. If an oil receives the stamp of approval with an AFNOR score—buy them. Both Young Living and DōTERRA oils have this score and are excellent quality. I use oils from both companies. Here is a recipe I use to make my own bath salts. I’ve read several different recipes and I’ve combined them to make what works best for me. Mix everything together; making sure the oils are evenly distributed. Store in a glass jar. Use 1 cup of bath salts per bath. Making your own bath salts is fun and allows you to use the best of ingredients. Fill the bath with warm or hot water. If you are pregnant—the water should NOT be hot—just warm. Suffering from insomnia because you can’t “turn-off” your brain? If so, you need to transfer the energy from your brain to your feet. My friend, Dr. Lia Andrews owns Cinnabar Acupuncture in San Diego, California and shared this simple recipe that helps people with insomnia. Get a flat container. You want something you can fit both your feet in. Soak your feet in it until the water cools—about 20 minutes. Answer: It will take the intense thought-producing energy from your brain and transfer it to your feet. The result: you will be able to relax and fall asleep easier. Afterward, spritz a few drops of lavender oil on your pillow. If you want more helpful ideas like this, check out her book: 7 Times a Woman. While you are tangling, coloring and bathing your way to Zen harmony, add some music. It will bring your relaxation experience to new heights. I’m a fan of classical music. If there is another genre of music that “speaks” to your soul and helps you to truly relax, by all means, listen to it. There is also an app for your phone called, “Calm” that includes beautiful music and serene pictures. Try this music as background music, to inspire and release your inner-creativity and emotions. The funny thing about classical music is—it can motivate, relax, tap into your creative juices and build your brain at the same time. One last note: By combining music with ocean sounds you have the perfect relaxing CD. And there is a CD out there that offers both. It’s called The Pachelbel Canon with Ocean Sounds and you can get it on Amazon. It’s amazing for everything–relaxing, becoming inspired, and sleeping. Try it out! P.S. Do you have a fun way of relaxing? Do you have a favorite recipe for bath salts that you would like to recommend? I love gathering recipes! Please comment on the space below. Honestly, I have always found it difficult to relax. My mind is always racing, thinking of so many things, seemingly at the same time. Sometimes an engrossing movie will do it! Sleep is good if I can relax enough to get there. You need to try the foot bath–it really works! The trick is to get the water as hot as you can stand. You will literally feel the energy draining from your brain (where your mind is racing) and into your feet. Try it and let me know! Thanks for your comments!